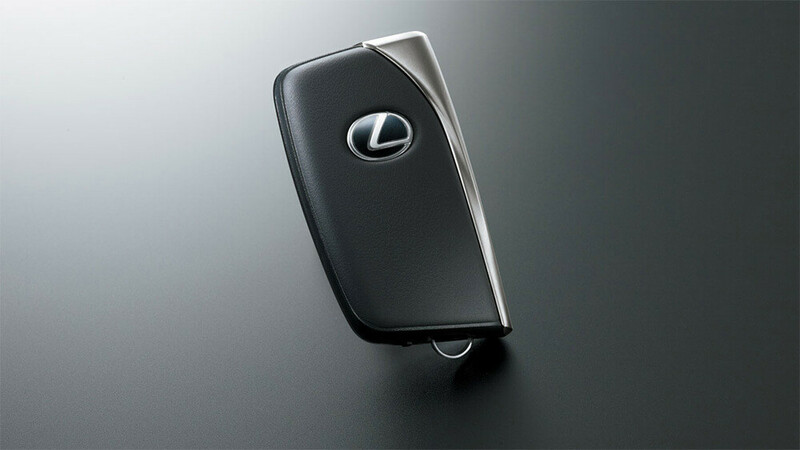 Need Fast Car Key Service? Did you lose your car keys? Or maybe it broke off inside one of the lock cylinder? 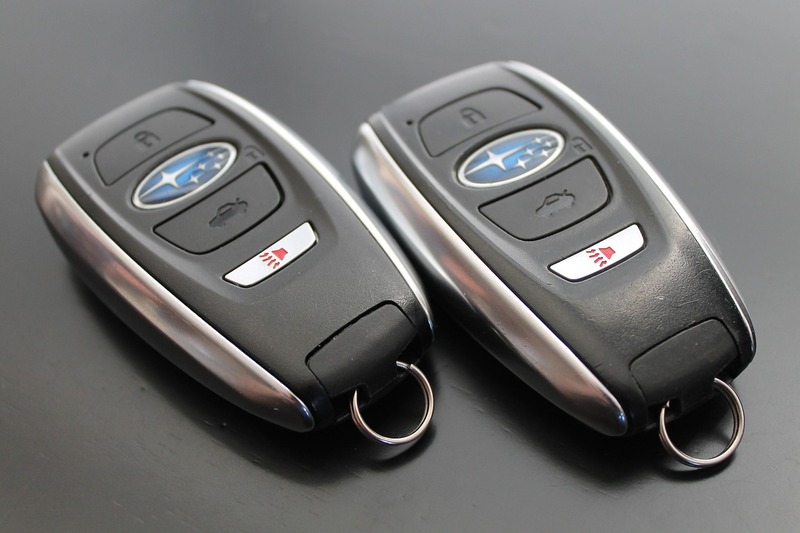 In any case you will need a fast car key service provided by a professional locksmith. 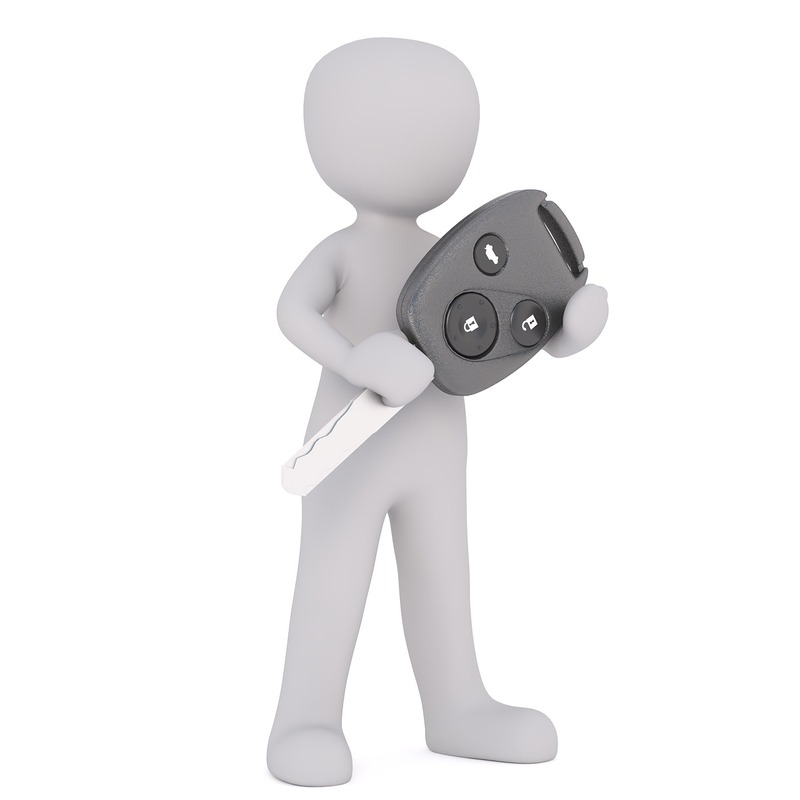 Auto Locksmith San Jose offers many different services including residential, commercial and automotive support. The locksmith will arrive at your location very soon after you contact us. 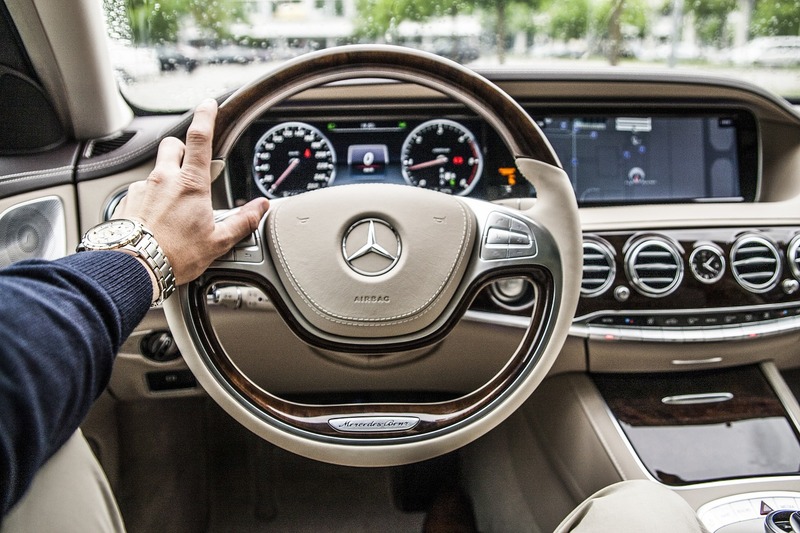 So, you do not need to stress about having your new replacement key. Need a Fast Car Key Service? Call Us! 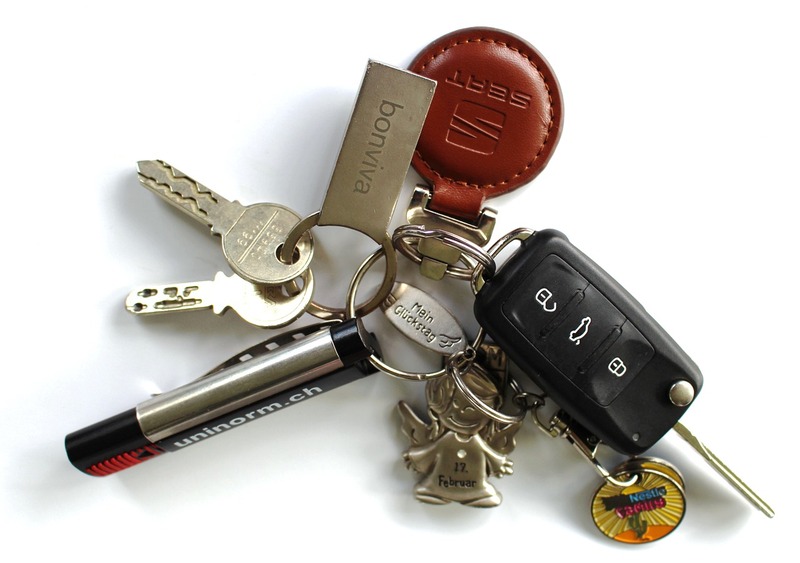 Losing your car key is a very unpleasant scenario that you don’t want to find yourself in. Although, if you do lose your keys a experienced locksmith can make you one right at your location. Some information the locksmith will need to determine what kind of key you need is the year, make and model of your vehicle. It doesn’t matter if you have a 1969 Charger or a 2015 F-150. 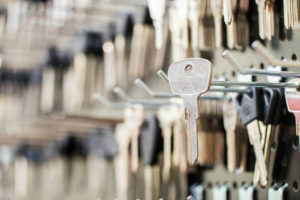 So, they will be able to make any type of key for you. So, the next time you need a fast car key, call Auto Locksmith San Jose and we will be there to assist you.